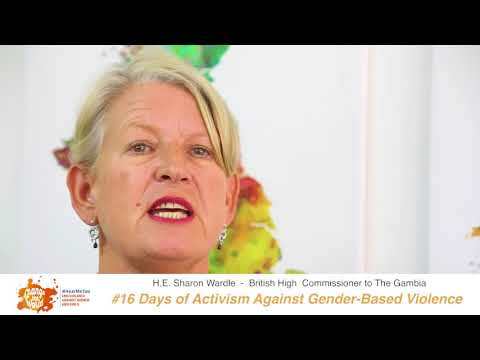 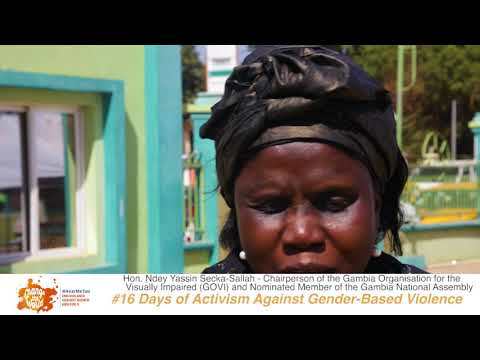 "#GenderBasedViolence happens in households, communities and institutions. 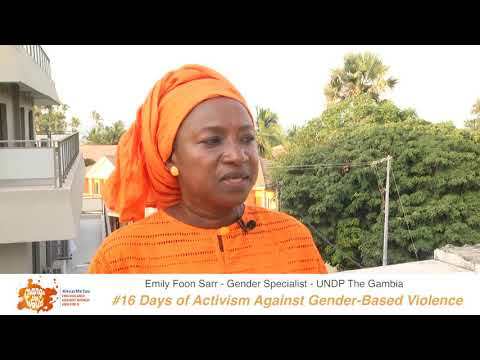 It affects national development & should be eliminated." 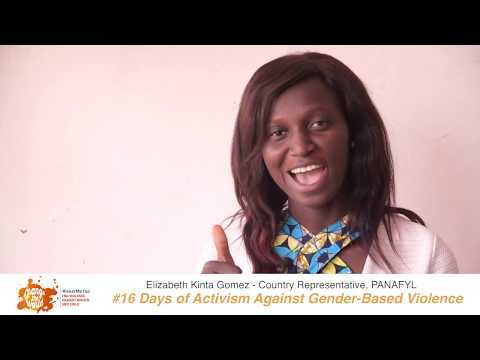 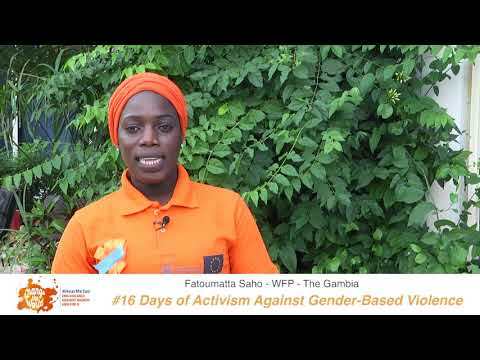 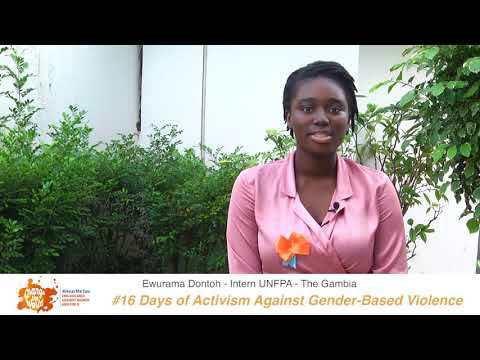 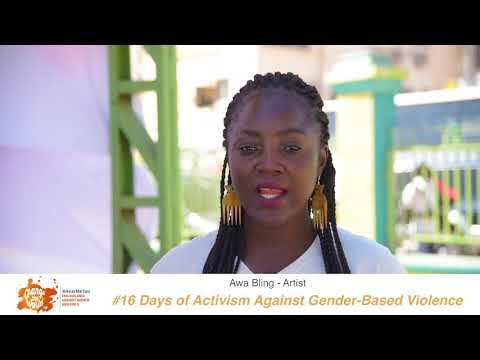 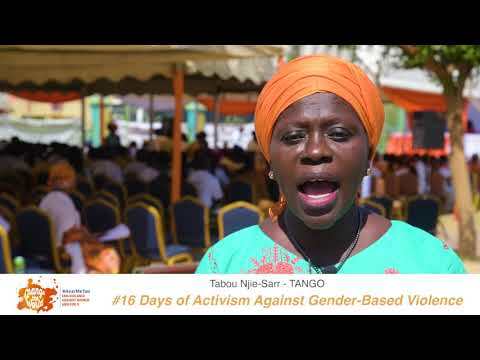 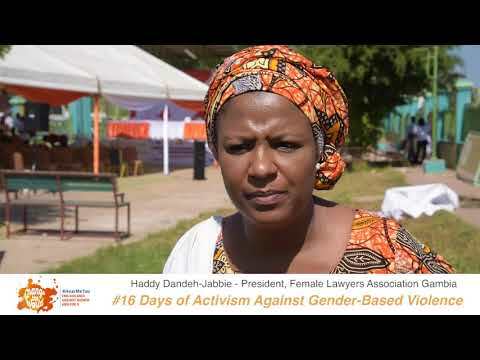 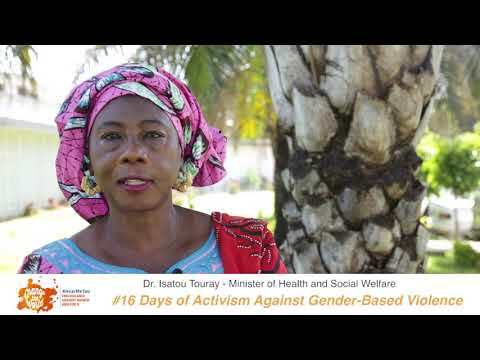 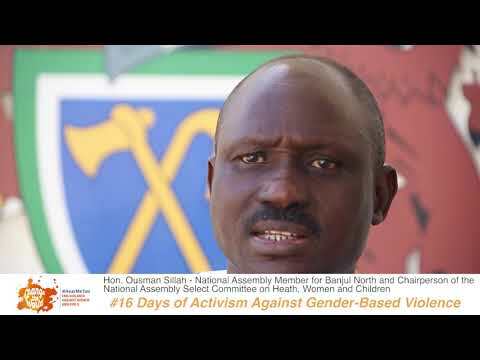 This is the message from the Executive Director of the Women's Bureau, Madam Fanta Bai-Secka on #16Days of Activism against GBV.